Home / Blog / Yes I am howling at the moon. Why aren’t you? 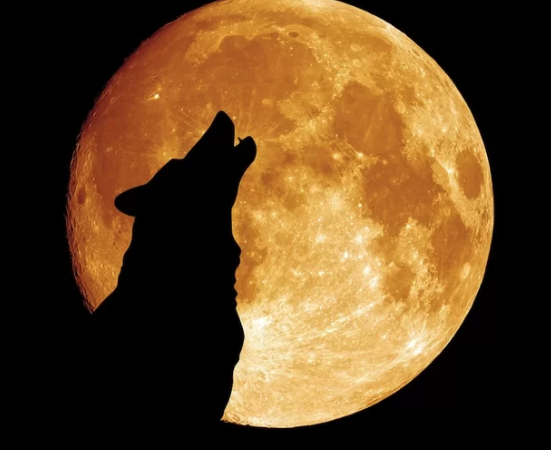 It’s national howl at the moon day! One of the first things that children learn about wolves is that they howl to communicate with one another. This is something even cartoons have taught the younger generation. 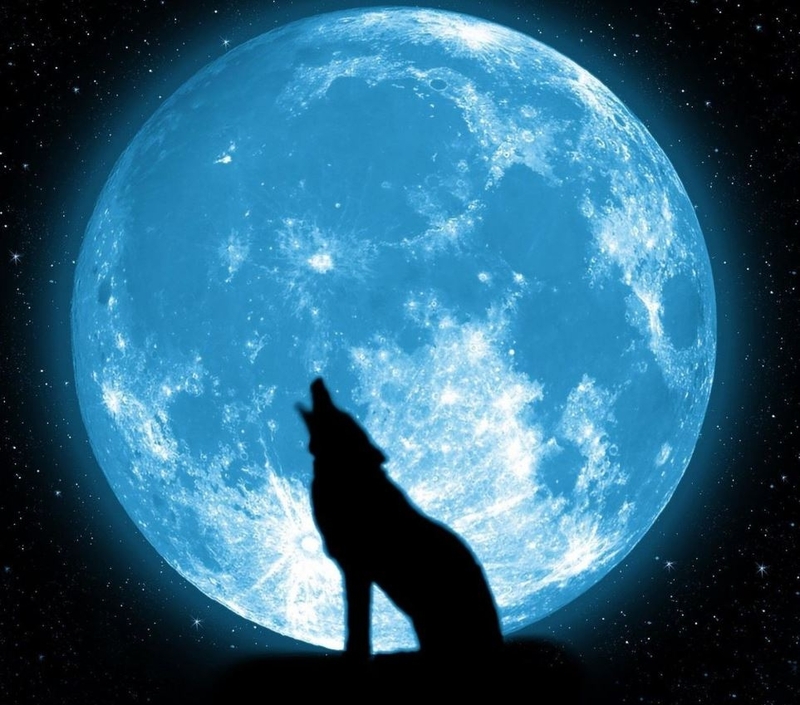 So in celebration of our wolf friends, today is howl at the moon day. Why do wolves howl at the moon anyway? The truth is, they don’t. Wolves aren’t howling at the moon, they are actually communicating with one another. Don’t believe us? Check out the National Geographic’s fact and fiction page about wolves. They are communicating with their pack, strengthening their bonds and letting each other know about prey and other predators. Since wolves have vast territories they use howling to communicate long distance. And since Alaskan malamutes & Siberian huskies are the closest cousins to wolves they are often referred to as howler breeds though many dogs will howl at things like the T.V. or music on the radio. Who created howl at the moon day? Unfortunately, it seems to be unknown who was the original creator of this day which seems to perpetuate the myth that wolves are actually howling at the moon. But we are glad it exists as it reminds us of the majestic creatures that wolves are and the unique way that they communicate with one another. Sadly, many U.S. states still allow the hunting of wolves and many people view them as predators or pests, stealing unattended farm animals like sheep. 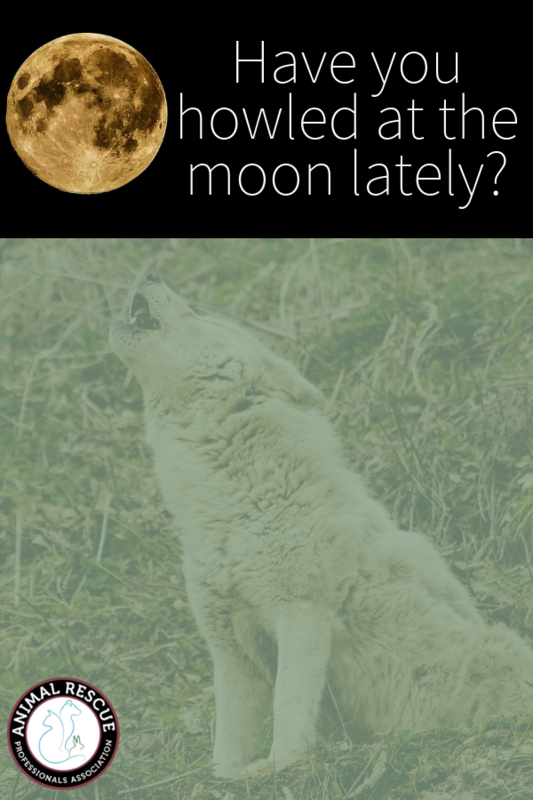 If you’re like us, in celebration of howl at the moon day you’ll likely want to try out your own howling skills. Thankfully, there’s a WikiHow page on how to howl like a wolf (yes we’re serious). But be forewarned, if you get good at it, you might just end up attracting nearby wolves to come and check you out. Turns out that wolves are surprisingly good at pinpointing the location of another howl so don’t start something you don’t want to finish. At the ARPA we celebrate all animals and the people that help them. There are many animal rescue organizations dedicated to helping wolves by providing sanctuaries and education. Here are just a few and we encourage you to learn more about these amazing creatures.